Just in time for Father's Day, you can also buy a $25 gift card for $21.49. Costco regularly discounts App Store and iTunes gift cards for a substantial amount, and, well, it’s that time again. If you log on to your Costco account today, you can get a $100 iTunes gift card for just $84.49 or a $25 card for just $21.49, good or $10 and $2.50 less than the wholesale giant's usual prices, respectively. These deals are usually popular, and it’s not hard to see why. Discounted gift cards essentially allow you to give someone a gift that’s worth more than you paid for it—and remember, Father’s Day is less than a week away. And you just want to keep it for yourself, well, that's cool too. 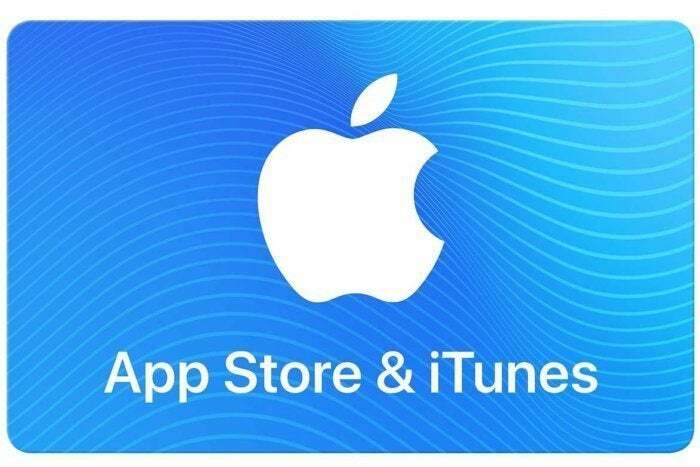 It doesn’t matter whether it’s apps, movies, or music—if it’s on the App Store or iTunes, you can use this card with it. For that matter, you can use it with subscription services like Apple Music or Ulysses. Just remember—you need to have an active Costco membership to take advantage of this offer, which runs $60 or $120 a year. These deals tend to go quickly when we list them, so be sure to grab one for you or a loved one before they’re gone.